Hi friends! I learned this technique over the weekend and had to try it out! It uses Heat Embossing. 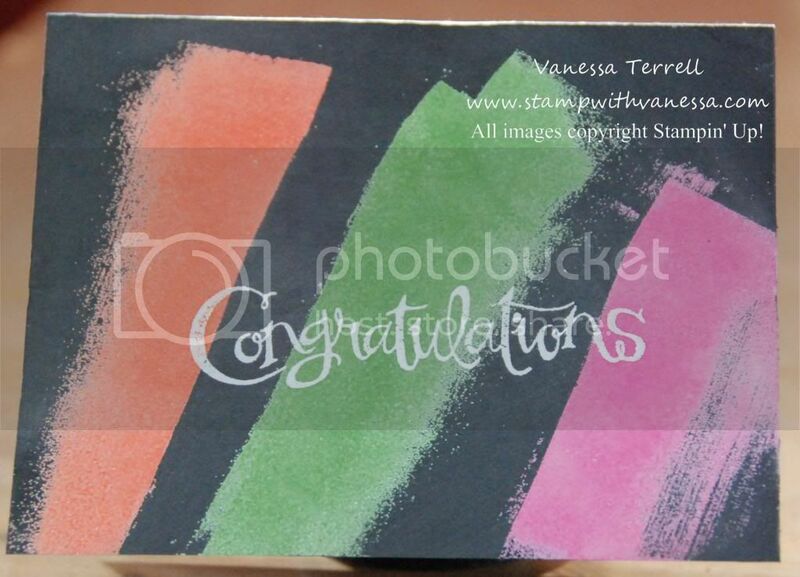 You take your VersaMark ink pad directly to the paper and use different colors of Embossing Powders. Very cool technique! My finished card looked like this! My husband thought it was even cool! What a fun way to say Congratulations! 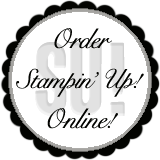 Now I need to go order some other colors of Stampin' Emboss Powder.